E-health startup VoLo has been named the winner of the Senegalese round of the Seedstars World early-stage startups competition, and will now go on to represent the country at the global final to compete for up to US$500,000 in equity investment. 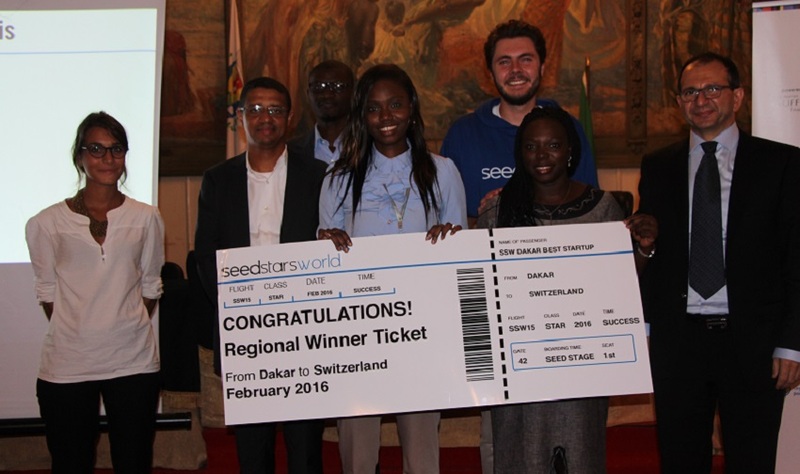 Seedstars World has already hosted African heats in Mozambique, South Africa, Nigeria, Ghana, Ivory Coast,Rwanda, Uganda, Kenya, Ethiopia, Angola and Tanzania, with the final African event taking place in Botswana next week. The Senegalese round was hosted at the Hotel de Ville in Dakar, with 10 startups pitching. VoLo, which aims to make healthcare more easily accessible and affordable in Africa, was named the best startup in Senegal. “We are so grateful to be selected as the Senegalese winner. We went through a lot of pressure and stress before the announcement, but now we are so happy and more motivated than ever to work on our dream,” said VoLo project manager Rokhaya Diop. Wutiko, an online recruitment platform, came second, and Karangué, an application that improves maternal and infant healthcare using ICT, was third. The 10 startups pitched in front of a jury including Mame Khary Diene, managing director at Laboratoires Bioessence, who said everyone that competed was a winner. “All the entrepreneurs have incredible projects and hearing them is truly humbling. I believe events like these give hope about the youth and the future of the country, which is in their hands,” he said.